Even in a world of jaw-dropping achievements, it’s the gold standard, the absolute pinnacle of adventure. 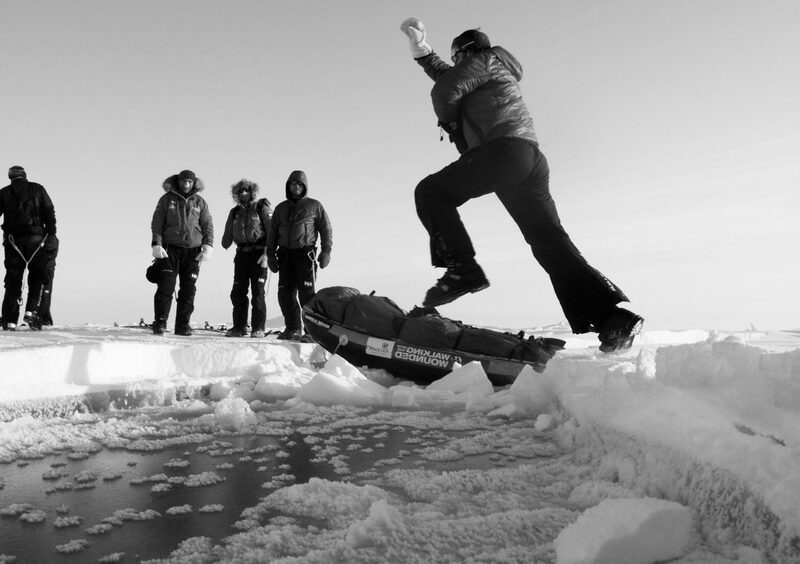 To achieve the Explorer’s Grand Slam you have to climb the highest mountain on each of Earth’s seven continents, and walk unsupported across frozen wastes to the geographic North and South Poles. 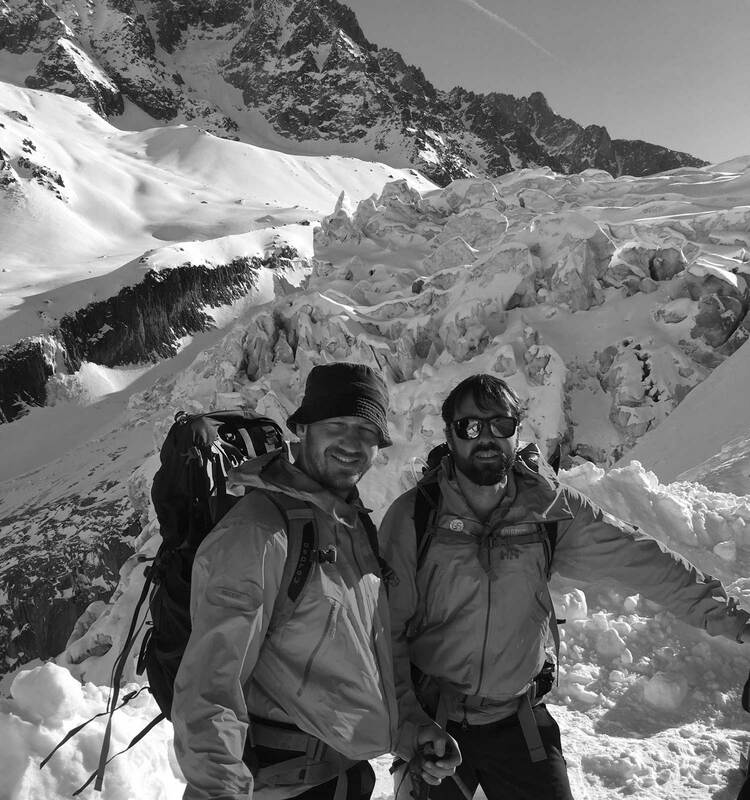 Martin Hewitt, leader of the Adaptive Grand Slam, is aiming to lead the first disabled team in history to reach this peak of achievement, which requires all-round climbing and adventure skills to tackle challenges ranging from the technical rock climbing of the Carstensz Pyramid, to the equatorial conditions of Mount Kilimanjaro, to the wildly different problems posed by the North and South Poles. 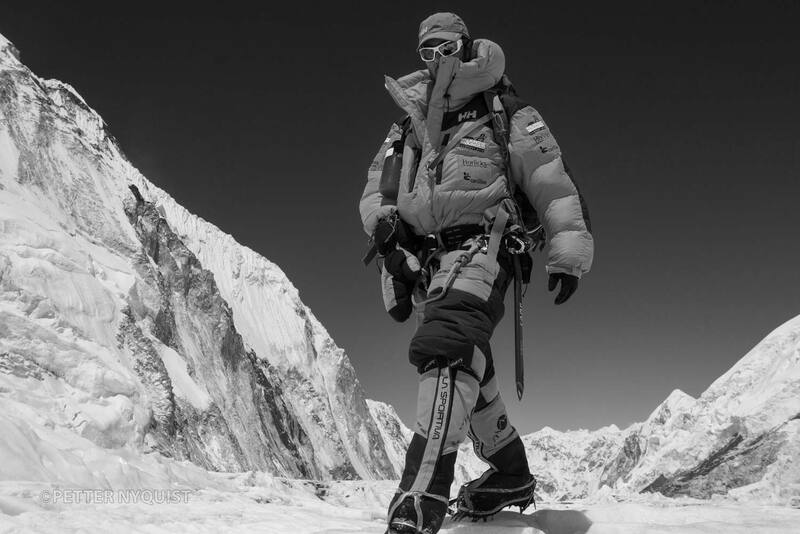 Not only is the difficulty ramped up by the sheer demands of climbing with three functioning limbs, or communicating with blind and deaf members of the team, but Hewitt’s group are more at risk from the elements too because previous nerve damage increases the risk of frostbite, which often leads to the amputation of fingers, toes, feet and more. Q: This is a challenge that seems almost impossible, so was there a turning point where it went from pipe-dream to plausible? Q: What’s been the toughest challenge you’ve successfully completed so far? Q: What about the extra issues your teams have to contend with? Q: You’ve had two unsuccessful summit attempts – on Aconcagua you retreated but have since completed it – what happened there? Q: You also failed on Everest – tell us about that attempt? Q: How do you keep pushing forward after an unsuccessful attempt? Q: And what’s next in the team’s journey to The Adaptive Grand Slam?